Finally, Spring and warmer weather abide! 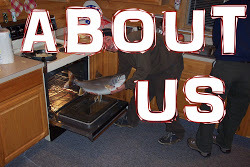 It seems like every degree the mercury rises, the fishing gets better and better. 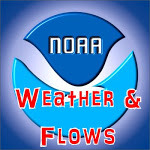 Flows are currently back around their seasonal averages, but will continue to drop over the next several days as sunny, high pressure dominates the region. The changing weather front this week certainly brought in some heavy winds with some really heavy gusts. 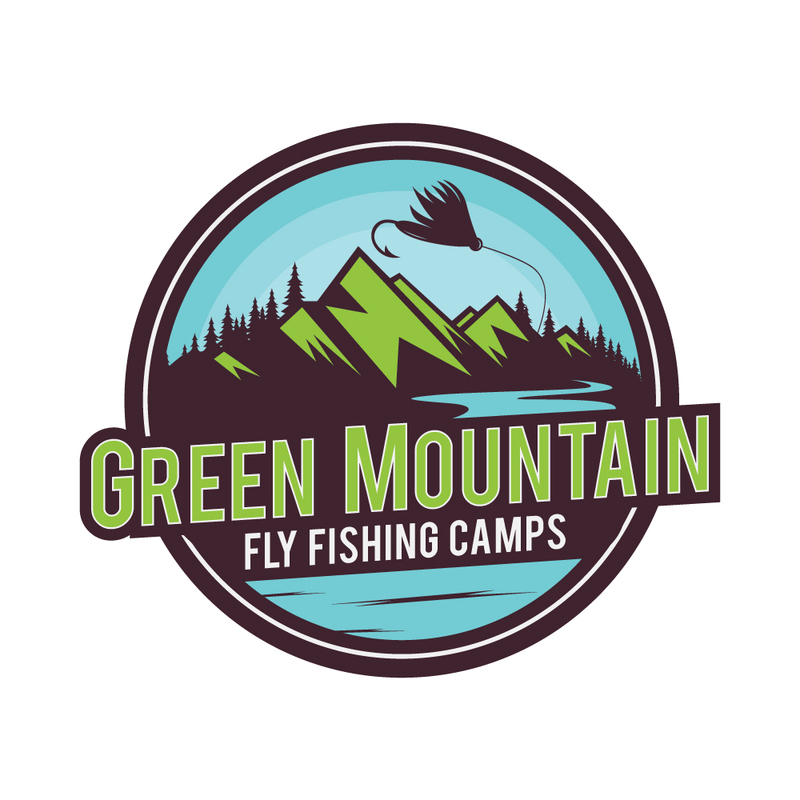 Those conditions are great times to swing wet flies and cripple imitations since the heavy winds can bring hatching insects crashing back down to the water. We have seen a fair amount of bugs on the water recently, but not much surface activity to go along with them. 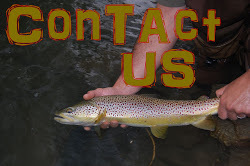 But flows have been a little higher the last few days which could definitely put a damper on rising fish. 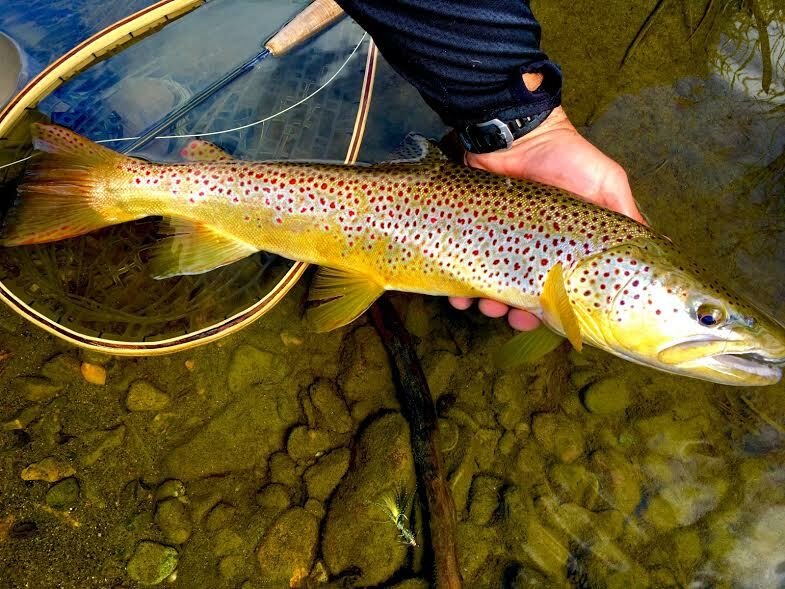 We've been on the water every day with classes & guided trips, and the majority of our hookups have been on nymphs and crystal buggers. Bubba just dropped off some Guide's Choice Hare's Ear nymphs and Purple Prince nymphs that will be a nice choice to throw right now. 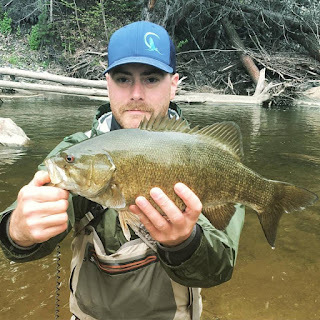 We've also gotten some reports of other nice fish being caught on GMT ties, like the nice wild brown above that was hooked on a Rainbow Bugger and the smallmouth (right) caught on a Crystal Zonker. 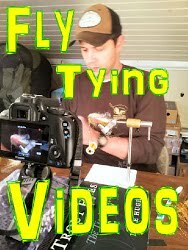 Are you interested in learning to tie flies? We'll teach you! Give a holler and we'll set it up! Matt's been out with clients this week chasing bass and, if you know Matt, he is always in the fish! 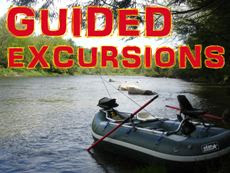 He reported today's trip was a little slow, but they still caught plenty of fish! If throwing flies isn't your thing, let us set you up with an outing with Matt. I am positive you will not regret it! 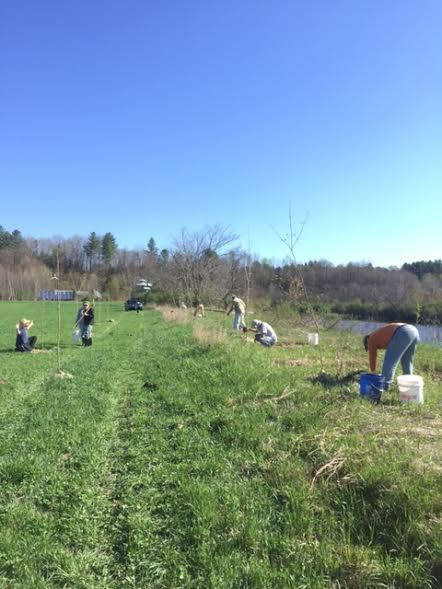 On Saturday, we had about 40 volunteers show up to plant trees along the Lamoille River in Hyde Park. This is part of multi-phase riparian project that will be completed over the next couple years. The goal is to reclaim crucial riparian zones along the Lamoille River that have been lost due to erosion and poor farming practices. In one of the most amazing displays of volunteerism I've ever experienced, the group managed to plant 135, 10' hardwoods, water them and protect with beaver guards in just over 2 hours!! 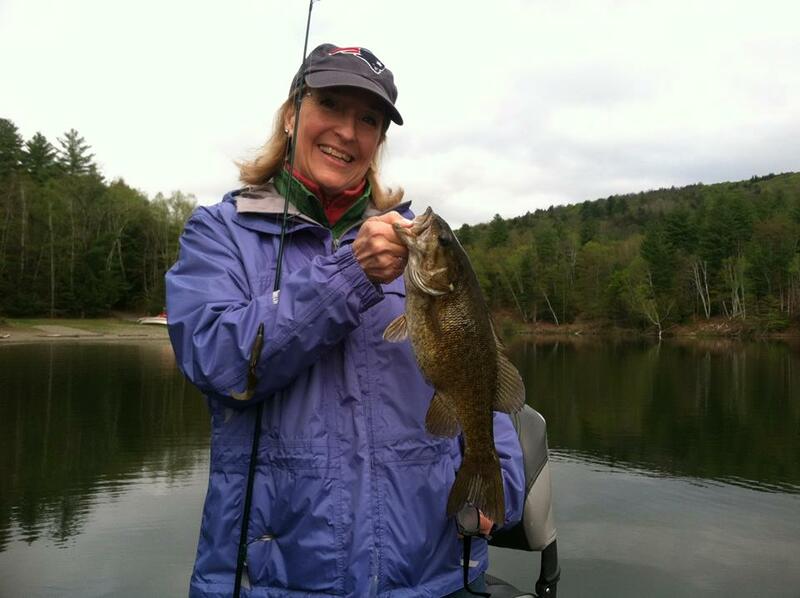 A huge thanks goes out the all the volunteers for their hard work and to Central VT Trout Unlimited for funding the project! Also thanks to the Lamoille Valley Property Owners Assoc. for their commitment to a healthy Lamoille Watershed! Do you have or know of areas that would benefit from this type of project? We want to hear about it! Please let us know here. 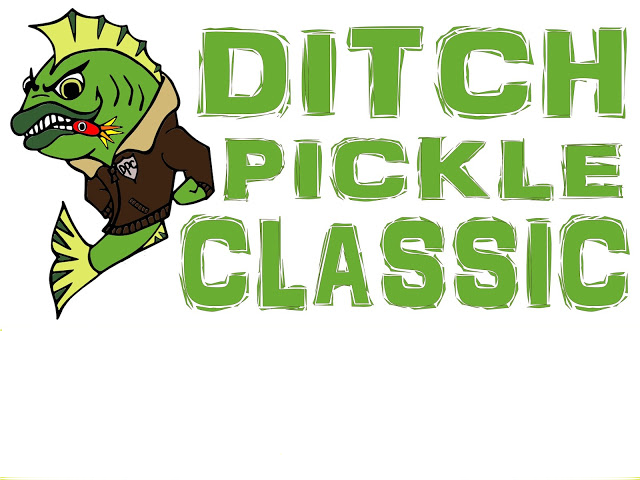 Have you registered your team yet for the Ditch Pickle Classic on 6/25-26?? We are up over 100 anglers currently registered and I'm thinking we're going to bust last years numbers wide open at this rate! Don't miss it...just don't. We've got 5 colors of logo T-shirts in stock and they are sharp looking! The items of the week, however, are the new "Cow Trout" hats available in 4 different color combos. These are going quick, so get on it and grab one for your dome today!...or two!...or one of each color!